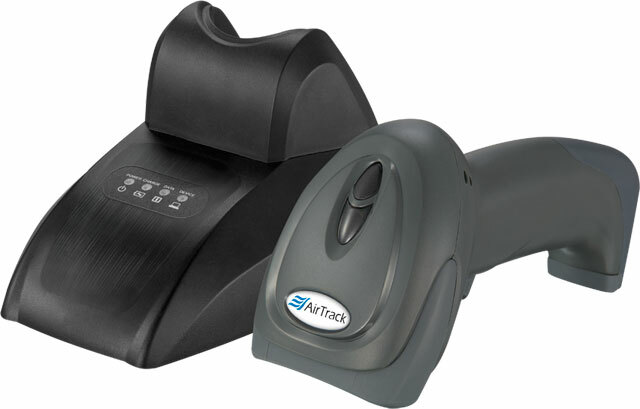 Backed by a robust warranty service, the AirTrack S1 and S2 are high performance scanners ideal for retail, manufacturing, transportation, logistics, hospitality, warehousing, and more. 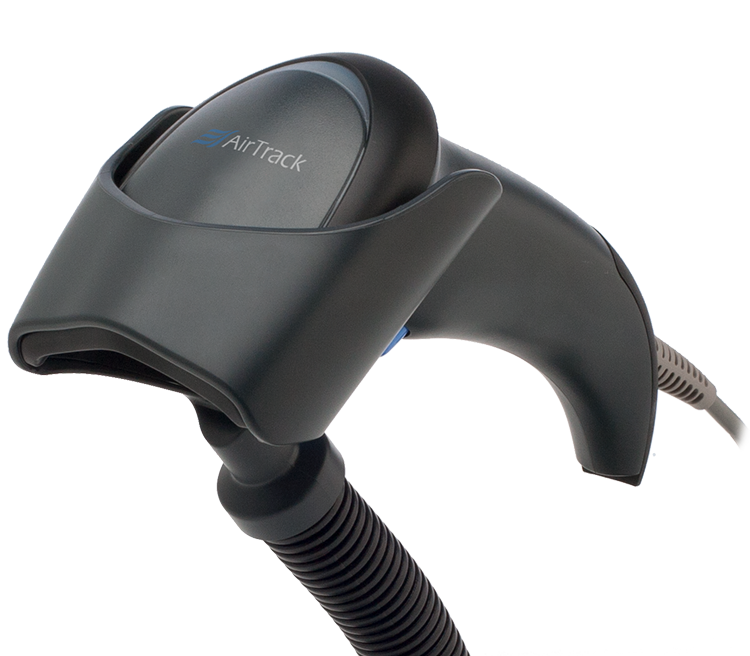 AirTrack scanners combine industry-leading capabilities with unbeatable reliability to bring you the best in data collection technology. 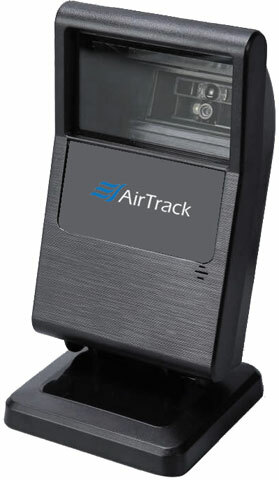 AirTrack scanners combine industry-leading capabilities with competitive pricing to bring you the best in data collection technology. Our general purpose 1D linear imager and barcode scanner. Quick and responsive, the S1 is our ideal for retail, manufacturing, healthcare, and other applications. 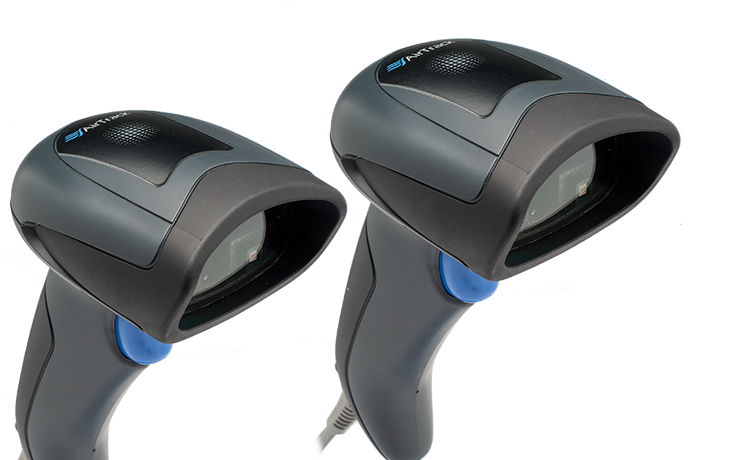 Our industry-leading 2D imager and barcode scanner, offering fast omnidirectional reading in a variety of environments. Perfect for retail, warehouse, shipping, and other commercial applications. 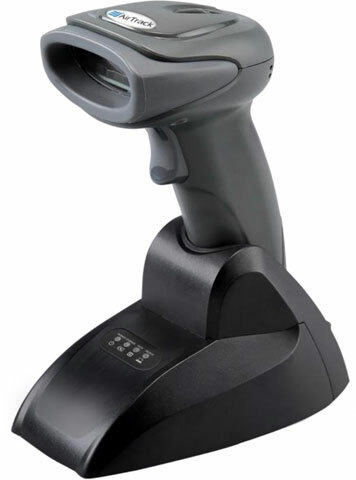 Our general purpose 1D linear imager cordless barcode scanner. Quick and responsive, the S1-W is our ideal for retail, hospitality, light manufacturing, logistics, and other applications. Our wireless 2D imager barcode scanner is ideal for many environments. Perfect for retail, hospitality, logistics, postal, and other applications. Our on-counter 2D imager offers the capability to read off of smartphones. Ideal for any retail or hospitality point of sale or on-counter application. Our 1D pocket scanner can operate in Bluetooth or Batch mode while storing 20,000 scans in its 2MB memory. Our 1D wireless pocket scanner pairs to your phone, tablet, or computer with the push of a button. Our imager pocket scanner can scan 1D and 2D barcodes and pair to your smartphone or tablet.